We're delighted to be hosting a bunch of events for Bloomsday this year! Our Bizarre Bloomsday Brunch and Ulysses Express were a huge success in 2015, so we've added a new element to the line-up, a Bloomsday Cruise! We've teamed up with the Bloomsday Festival and Failte Ireland to bring you a really special few days. Make sure to check out the full Bloomsday Festival programme on their website. Fancy taking to the high seas this Bloomsday? 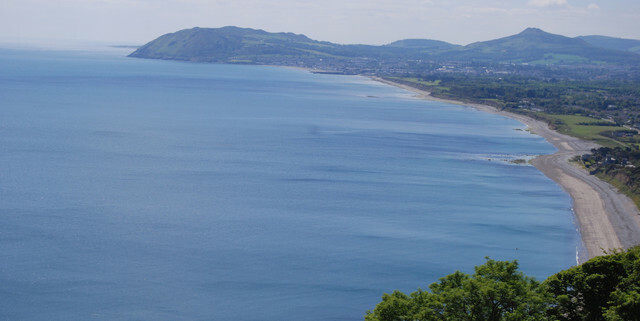 Take the Bloomsday Cruise and travel from the city centre to the seaside suburbs in style this 16 June! Registration will begin at Pearse Street Station at 9:45AM, where you’ll be given a Joycean goodie bag including your own Bloomsday boater. You’ll then be taken on a Joycean walking tour of the city before boarding the Bloomsday boat. While on board, you’ll be treated to some Burgundy wine and Gorgonzola cheese followed by music and performances to accompany the breathtaking views of Dublin Bay. The boat will dock in Dun Laoghaire at 12:30PM and you’ll be free to take in the wonderful Bloomsday atmosphere in the suburbs that inspired Joyce’s great novel. Period dress is heartily encouraged! A huge success last year. Book fast - tickets will sell out quick! Leopold Bloom traversed Dublin in James Joyce’s epic novel Ulysses; now you have the chance to experience some of Dublin’s best known Bloomsday haunts in a unique and memorable way. Join us at 10:45AM to register and pick up your goodie bag (complete with a Bloomsday boater!) before setting off on a private Joycean walking tour in the city centre. 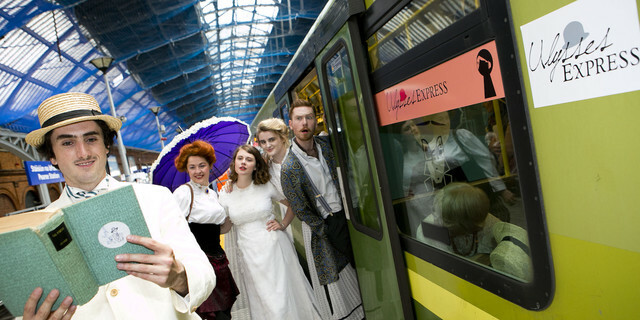 We’ll then hop aboard the specially commissioned Ulysses Express, which will be adorned with all things Bloomsday to add to the wonderful atmosphere. You will be welcomed with Burgundy wine and Gorgonzola cheese in honour of the man himself and once on board enjoy not just the view, but Bloomsday songs and antics galore. On arrival in Sandycove, you’ll have the chance to explore the James Joyce Tower, join the famous street party in Glasthule or soak up the live music and readings in Dun Laoghaire. 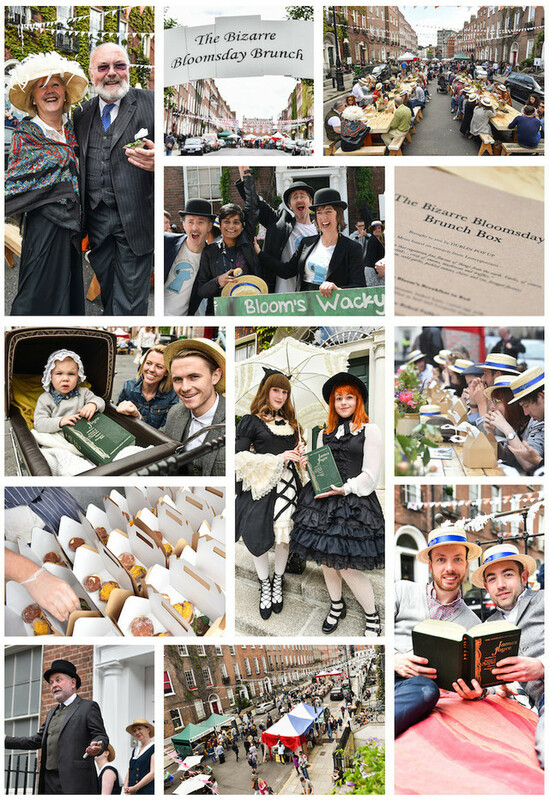 There’s no better way to get into the spirit than to dress up in Bloomsday attire!